Achieve your personal best in a noncompetitive environment. Become more confident. Improve your balance.  Pa Kua is one doorway to health and harmony, focused on ancient Chinese martial and healing arts tradition in this noisy, complex world. All classes are based on Pa Kua System of understanding how we and our world change and how best to adopt to that change and improve your life in a process. 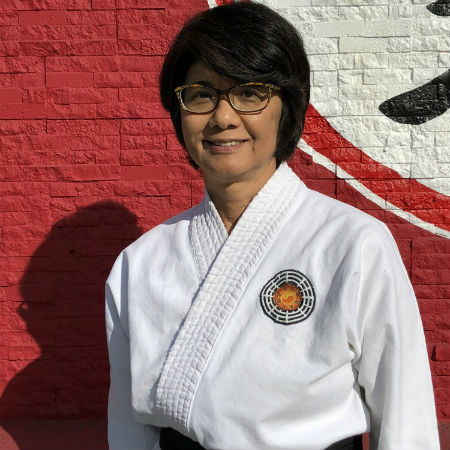 We offer our martial arts in North Hollywood community a way to de-stress, improve mental and physical health, through learning Martial arts, Tai chi, Yoga, Archery, Sword, Acrobatics, Reflexology, Nutrition, and Traditional Oriental Healing. Kids martial arts class encourages them to become strong, focused and confident. Our Studio have been open since 2001, it is conveniently located on a North Hollywood’s busy corner of Laurel Canyon and Magnolia, just a few blocks from 170 and 101 freeways, but you would never guess it from the quiet and tranquil atmosphere inside. 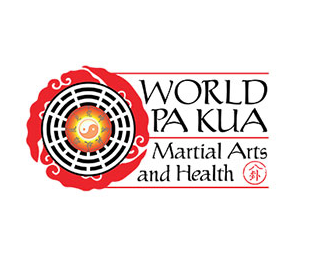 Whether it is self-defense skills or meditation techniques or improving your balance and flexibility, in Pa Kua you find the worldwide community that shares a passion for self-discovery and self-improvement and knowledgeable teachers that will guide you to achieve your goals. The knowledge that comes from studying Pa Kua is ancient and allows people to better understand the ways the world moves and changes. Our health studio takes this discipline and shares it with our community through inspiring classes. Through classes like tai chi, archery, martial arts, and yoga our students are able to find peace, build confidence, and hone their concentration, all which create a journey toward greater health. We strive to create meaningful relationships with our members so those who visit us can improve their lives both inside and outside of our studio. After an average of 2 years any student can become a certified instructor. 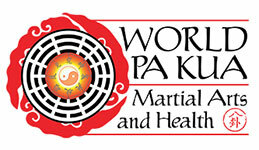 At the Pa Kua Health School we are always working to repeat as well as move ahead to the next technique. Every class is a progression. This idea permeates all the disciplines and has lead to us having a rank in each discipline. 3 or 4 times a year we hold evaluations where a student can advance in rank in each individual discipline and gain access to the next set of techniques. No need to go through a teacher training program to learn the advanced techniques! Get a Black Belt in Yoga! So much is learned in the questions we get while sitting after class or before class. We have a family environment where people share their experience and questions; which gives the teachers an opportunity to teach things that can directly help the students learn what they are interested in, support a student who has doubts, or pass a healing technique. Students learn from one another, as they each have a unique perspective on life which leads to very different questions. Everything we study is part of the Universal Pa Kua Knowledge. Chinese Yoga, Martial Arts, and Energy (Chi) Studies are each a piece of the pie that makes up the study of Pa Kua. Each is a path we take to access the wealth of techniques that have been amassed by humanity over the last 6,000 years or more. We choose the classes that we want to experience, that we want to be part of, and we learn as a progression. The skills we learn in one discipline will support what we learn in the other disciplines we choose to study, or we can study only one discipline and walk that path to Pa Kua Knowledge. We teach a comprehensive version of each discipline, never limiting the topics. In each disciplines we learn thousands of techniques in a variety of ways. For example; in Tai Chi we learn more than 20 variations on the Tai Chi Form, how to kick and punch, self-defense, and more. Each techniques is under the general benefits of the discipline, so they will always be done slow and calm; with tranquility. Another example is Chinese Yoga, we work with relaxing techniques, meditations, flow, power position, and so on. We understand that each person is unique, and will find benefits from the different techniques at different moments in their life. We encourage everyone who wants to learn to spend a month with us. A month is the amount of time it takes to see if you like something or not. You are welcome to come for a free class, but it’s much better to take one of our promotions and try us for a month. Get to know the movements and the class and then you can stay or go. Born in St. Petersburg, Russia, Master Bella came to America four years before the fall of the Soviet Union and earned an MBA from UCLA. She became attracted to Pa Kua Reflexology’s ability to heal chronic ailments, like seasonal and substance allergies. She kept studying Pa Kua, learning martial arts, swords and other weapons along with many healing techniques. She opened Pa Kua Health studio in North Hollywood to give more Angelenos a chance to benefit from “ancient techniques that empower ourselves to face daily life’s obstacles”. Master Kyle Billingsley lives in Burbank with his wife and two boys. He has been studying Pa Kua since 2005 and has been teaching since 2007. He has a passion and a dream to spend his years helping others learn the skills and techniques they need to live a full and harmonic life. The study of Pa Kua has brought him peace and strength and helped him learn how to be a full functioning adult and good member of his family and community and he loves to pass that on to others. Tabbatha is absolutely grateful for this opportunity to continue along this path with her own personal growth & development at Pakua. 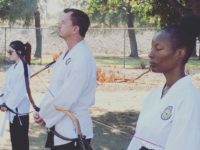 She is learning what it means to be a “master” and honored and humbled to assist others in creating a healthy lifestyle.Tabbatha’s first Pakua discipline was archery and she is thankful for the opportunity to learn and discover the benefits of Pakua both on and off the mat. 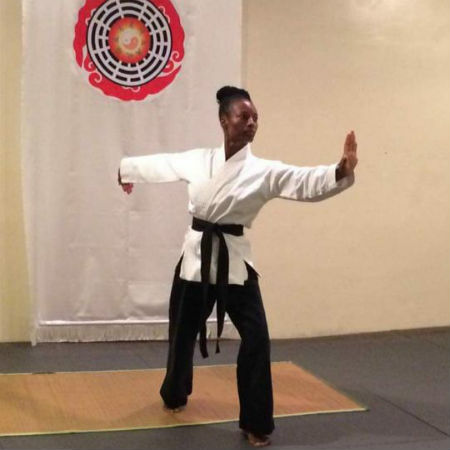 Currently, she teaches archery, women’s self defense and tai chi. David works as a swimming instructor at Sherman Oaks Community pool, and an avid Spartan race participant, but his main passion is Pa Kua martial arts, swords and acrobatics. He teaches kids Martial arts classes and is the adored by both kids and parent. He is enthusiastic strict and soft at the same time. 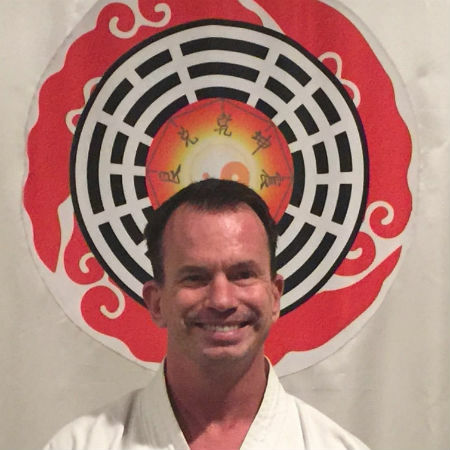 Master Ben Martin has been a member of the Pa Kua community for more than three years. He discovered the Pa Kua studio days after moving to Valley Village in 2015 and has been active and dedicated ever since. He believes the Pa Kua knowledge and disciplines have helped to transform his life, bringing him more peace, harmony, and courage. Pa Kua has become a second home and family. Ben has first-degree black belts in archery and tai chi and has been taking an intensive personalized black belt seminar in martial arts. He also has a grey belt in energy and a yellow belt in edged weapons. Ben is excited to be a new teacher at Pa Kua in 2019. Outside of Pa Kua, Ben is pursuing a master’s degree in divinity and is an avid swimmer. Originally from near Santa Fe, New Mexico, he still lives just blocks away from the Pa Kua School, with his two cats. In prior chapters of his life, Ben graduated from USC and the University of Virginia School of Law. He practiced employment law and worked in alumni relations at USC. Ben struggled with addiction but now is firmly sober; Pa Kua has been an anchor of his recovery and health.